General lighting or general light bulbs is a large range of lighting types often found in the home and within businesses. 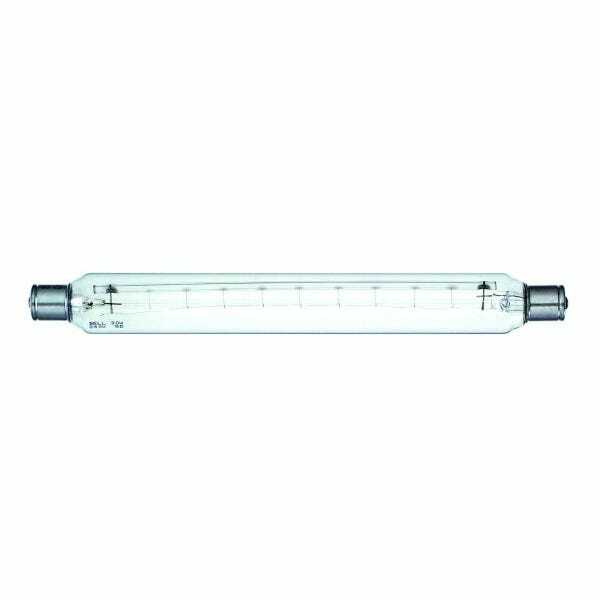 The light bulbs section consists of candles, golfballs, appliance lamps and A60 gls type light bulbs. 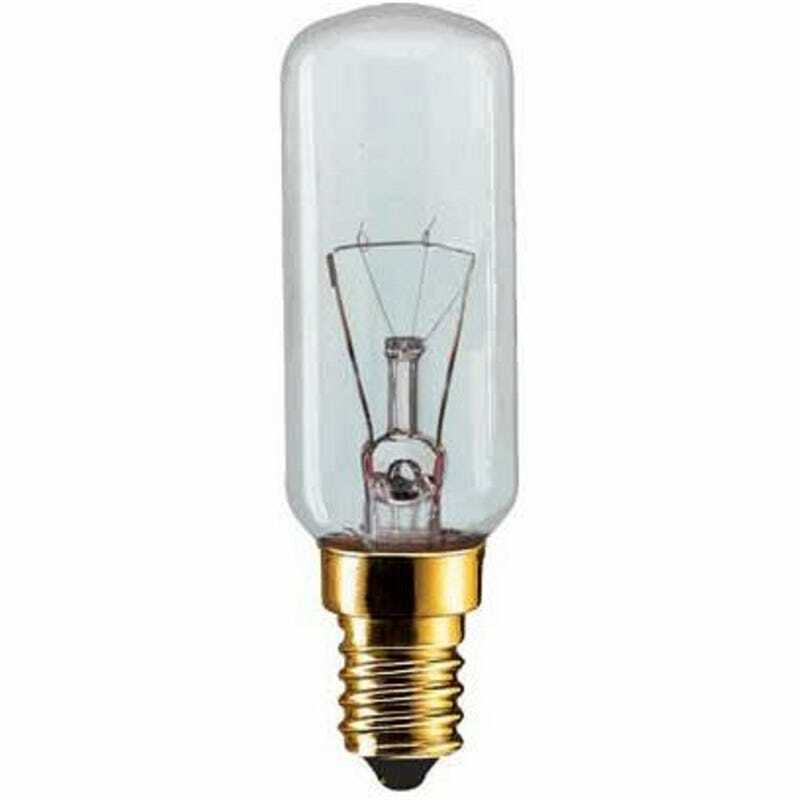 These types of lamps and light bulbs are some of the most common types in the UK and Europe.